PewDiePie/YouTubeYouTuber PewDiePie is known for his popular videos where he gives commentary while playing video games. YouTube has produced a new generation of celebrities and influencers that have turned posting videos online into lucrative full-time careers. The most popular YouTubers include video game commentators, makeup artists, and comedians. These are the most-subscribed YouTube channels from independent personalities who got their start on the video-sharing platform. YouTube has become the de-facto launchpad for the next generation of celebrities, personalities, and big stars. Well-known names like PewDiePie, Shane Dawson, and Smosh have racked up millions of subscribers over the years by uploading videos on YouTube and forming seemingly personal relationships with their fans. 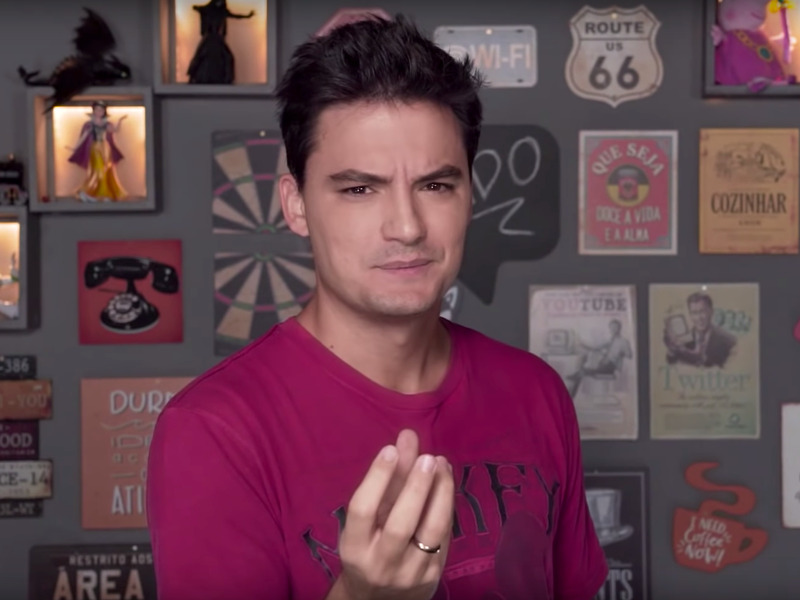 From comedians to gamers to vloggers of all kinds, YouTubers have harnessed the video-sharing platform to build their followings and brands from nothing more than a video camera and a solid internet connection. To get a closer look into which stars rule YouTube, we looked at the SocialBlade rankings to see which channels have the most subscribers. We focused on independent YouTube stars, disregarding YouTube channels from mainstream celebrities and music record labels. Video type: Shane Dawson rose to popularity with his videos on conspiracy theories and docuseries about YouTubers like Jeffree Star and Jake Paul. He recently got engaged to fellow YouTuber Ryland Adams, and was engrossed in a controversy about whether he participated in some disturbing behaviours with his cat, Cheeto. 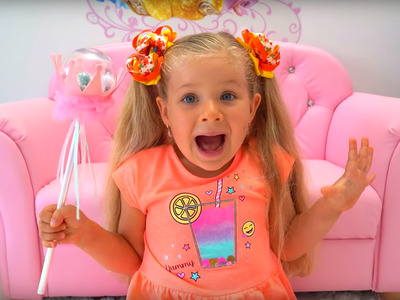 Video type: The “Like Nastya Vlog” channel posts regular vlogs of Nastya playing with toys and going on adventures with her family. 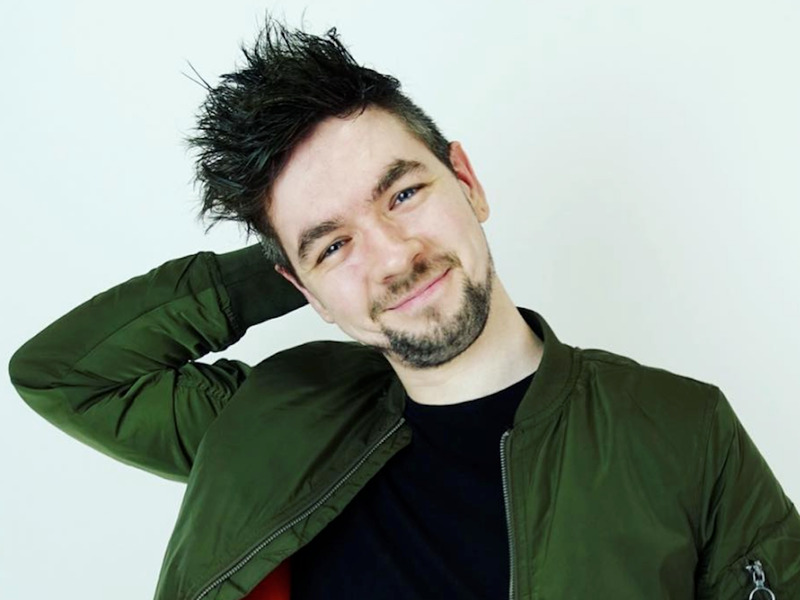 Video type:JackSepticEye initially came to fame when PewDiePie mentioned him in a video in 2013. His channel is centered around the Let’s Play-style of video gaming videos with accompanying swear-riddled commentary and charity livestreaming. 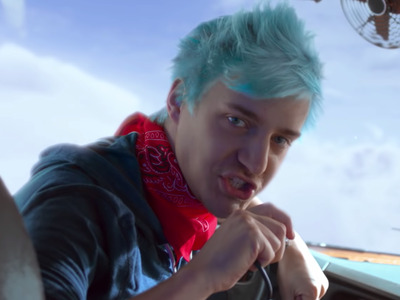 Video type: Ninja is a professional esports player, and the most-followed user on video game streaming platform Twitch. 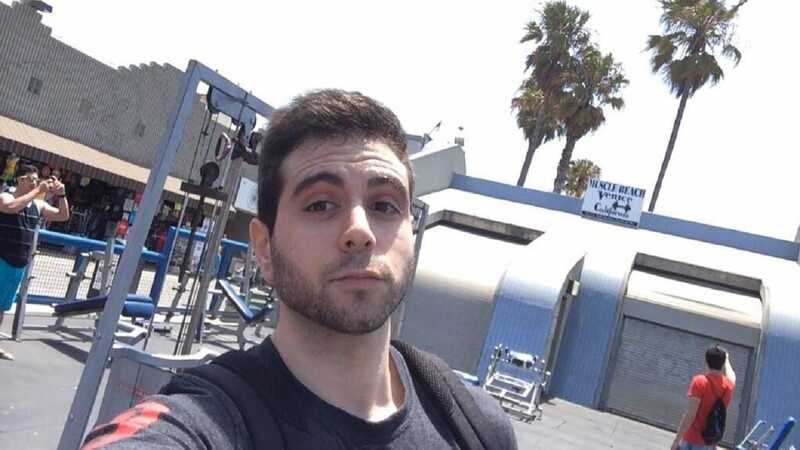 His YouTube channel features streams of him playing popular games like “Apex Legends” and “Fortnite Battle Royale,” complete with his brand of high-energy and controversial commentary. 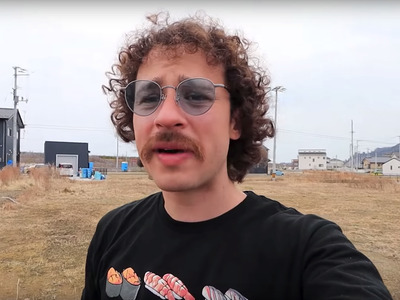 Video type: Luisito Comunica makes travel vlogs documenting his experiences in cities around the world. In his videos, he focuses on showcasing the cultures and histories of the places he visits. Video type: Rezende started out as a gaming channel where he posted videos of himself playing “Minecraft.” Since then, he’s moved that content over to another channel, and now focuses mainly on comedy videos and daily vlogs featuring his friends. Video type: The “Kids Diana Show” follows the antics of Diana and her brother, Roma. 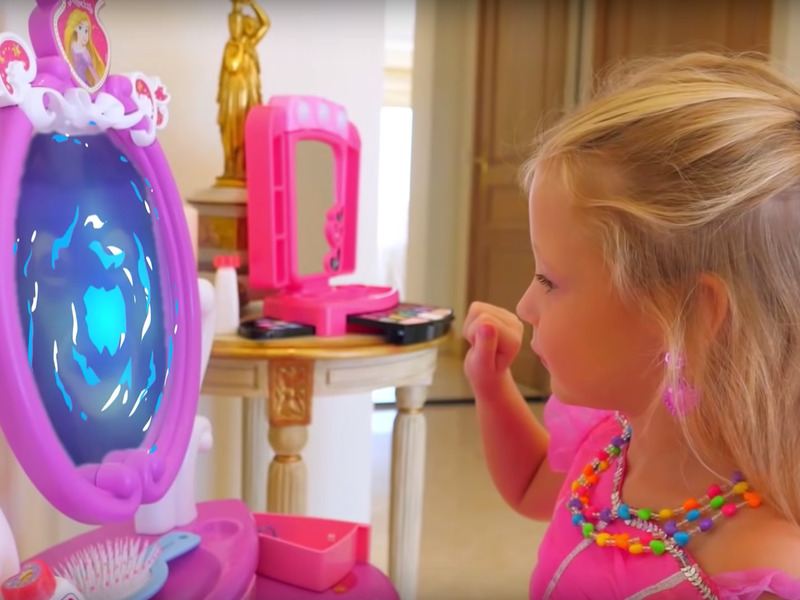 The channel features the Russian-speaking kids unboxing toys and going on fantastical adventures. Video type:Markiplier is another YouTuber known for his video game commentary, but he’s recently expanded into sketch comedy. He’s known for his colourful commentary and oft-dyed hair – and he sometimes sports a pink mustache. Você Sabia?/YouTubeLukas Marques, left, and Daniel Molo. Video type: The channel “Você Sabia?“, which translates to “Did You Know?”, present videos with interesting facts and trivia from around the world. Video type: Yuya is a beauty vlogger who has been posting hair, makeup, and style tutorials since she was 16. Between her YouTube and Instagram followings, Yuya is one of the highest-paid beauty influencers. Video type: Luccas Neto produces sketches featuring characters and stories aimed at children. He’s the younger brother of comedic YouTuber Felipe Neto. Video type:Smosh was started by comedy duo Ian Hecox and Anthony Padilla, and the channel was one of the first YouTube sensations. The channel is known for its various written sketches and comedy series spinoffs. It’s since expanded into other channels dedicated to video games and Spanish language content. Smosh has been active since 2002, and has grown tremendously since then. One of the founders, Anthony Padilla, left the channel in June 2017. 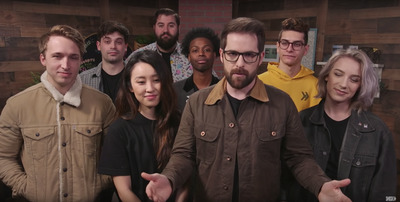 Smosh has expanded beyond Hecox to include other personalities that host the channel’s series and appear on Smosh’s spinoff channels. The Smosh brand was acquired in early 2019 by Mythical Entertainment, a company owned by YouTubers Rhett & Link. Video type:VanossGaming is a gaming commentator, but what sets him apart are his compilations of funny moments while he’s playing that are stitched together. Video type: His channel, Vegetta777, is known for his gameplay videos for “Minecraft,” “Saint’s Row,” and “Battlefield.” His voiceover style differs from many other YouTube – he creates elaborate narratives and histories for the characters in his video games. Video type:Felipe Neto makes comedic videos and vlogs about his daily life, current news, and celebrities. 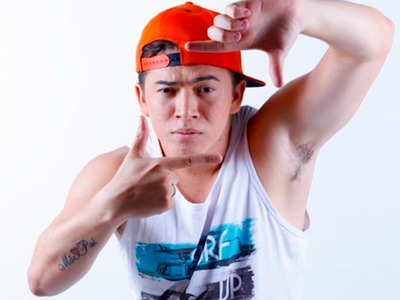 In 2012, his YouTube channel became the first Brazilian channel to hit 1 million subscribers. He released a Netflix original comedy special, “My Life Makes No Sense,” in 2017. He’s the older brother of another prominant YouTube, Luccas Neto. 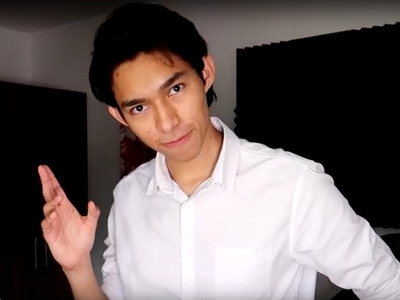 Video type:Fernanfloo is known for his gameplay videos and wacky antics. His dogs sometimes make appearances in his videos. 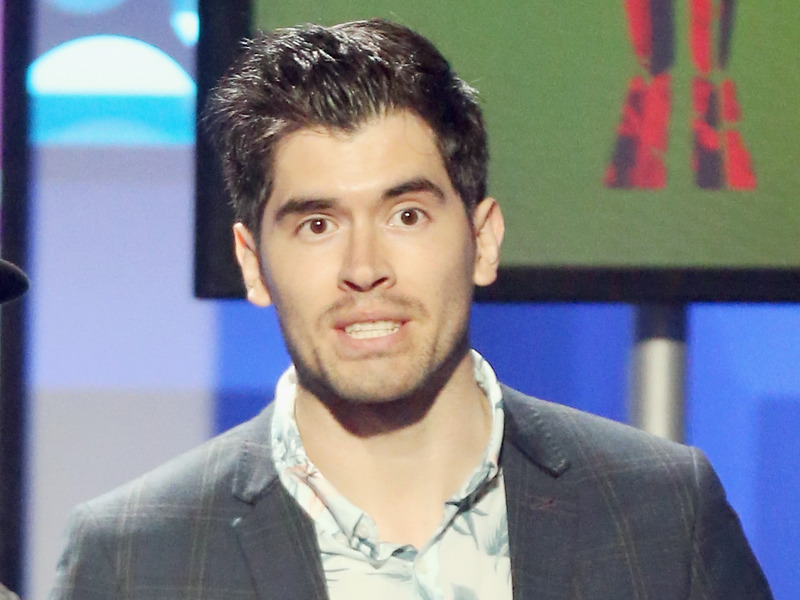 Frederick M. Brown/Getty ImagesGerman Garmendia presenting at the Streamy Awards in 2016. 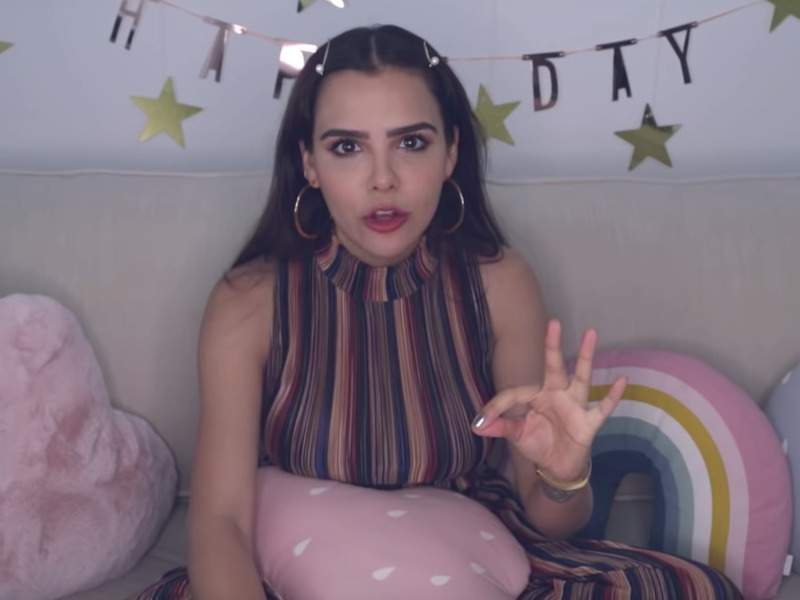 Video type: Garmendia is Latin America’s biggest YouTube star. His channel, JuegaGerman, first focused solely on video games, but has expanded into other comedic content. He has another channel with a bigger subscriber base – HolaSoyGerman., with 38.6 million subscribers – but he hasn’t posted to it in two years. Video type:El Rubius is a gamer who does walk-throughs, reviews, and more, peppered with funny commentary. 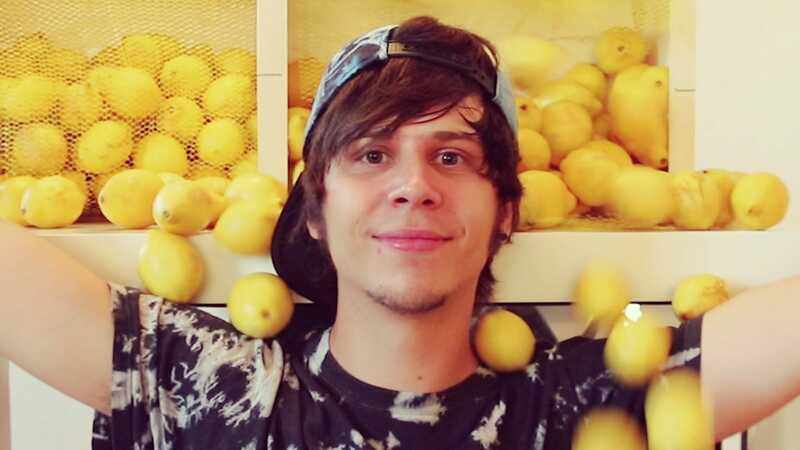 He started making videos on his channel, ElRubiusOMG, at age 16, and made it a full-time career at 21. Video type:Whinderssonnunes has been making vlogs and comedic videos since he was 15. 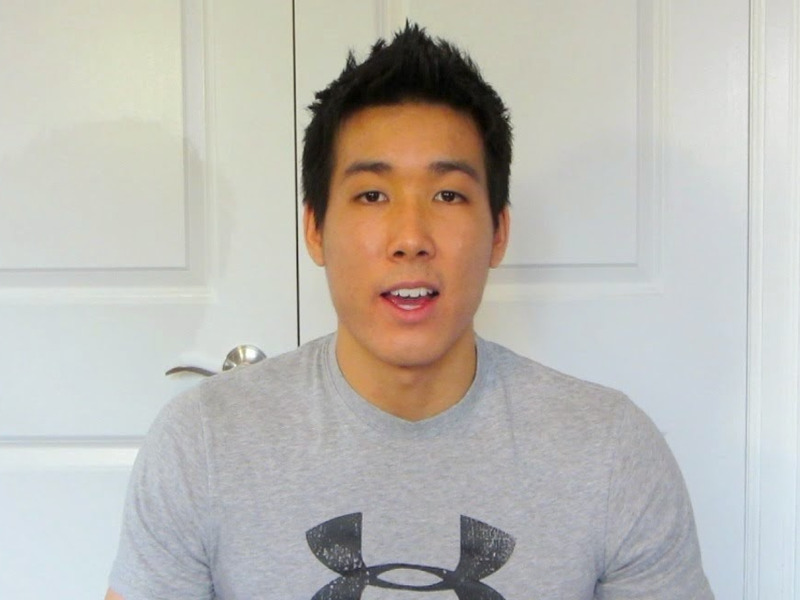 He uploads parodies, songs, movie reviews, and videos about his daily life. 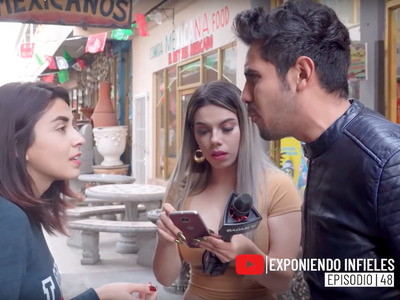 Video type:Badabun has grown in popularity with its series “Exponiendo Infieles,” where the host interviews couples to see if either person is cheating on the other. 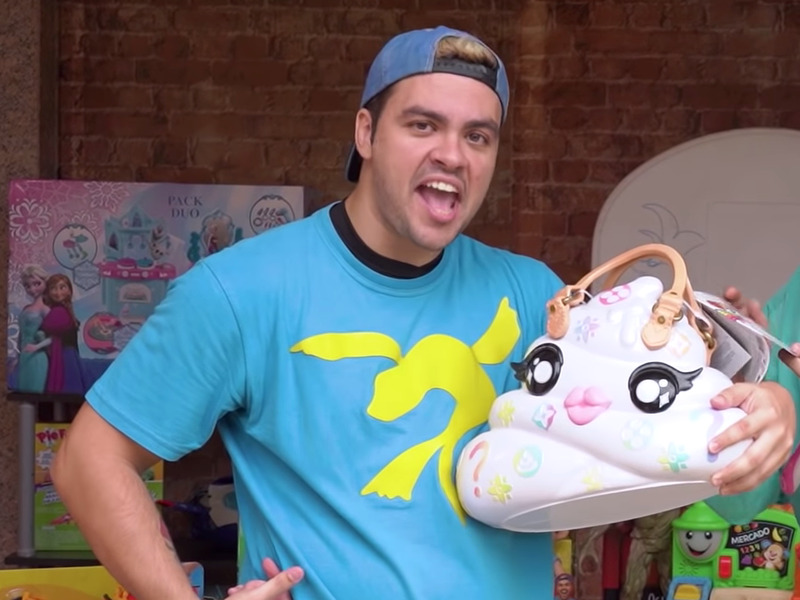 The network’s team of Spanish-speaking influencers is also notable for its comedic on-the-street interviews, and a Big Brother-type reality series documenting influencers living in a mansion together. Video type: The Dude Perfect guys are known for their compilations of trick shots and their Rolodex of famous athletes that appear alongside them in their videos. The channel has expanded into comedy, and the crew is often joined in their videos by a giant Panda mascot. 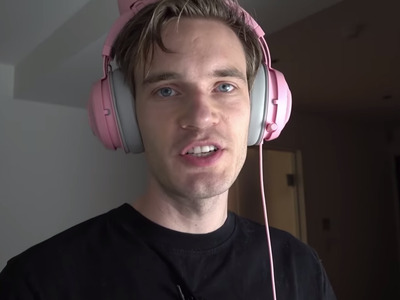 Video type:PewDiePie is known for his popular videos where he gives commentary while playing video games. 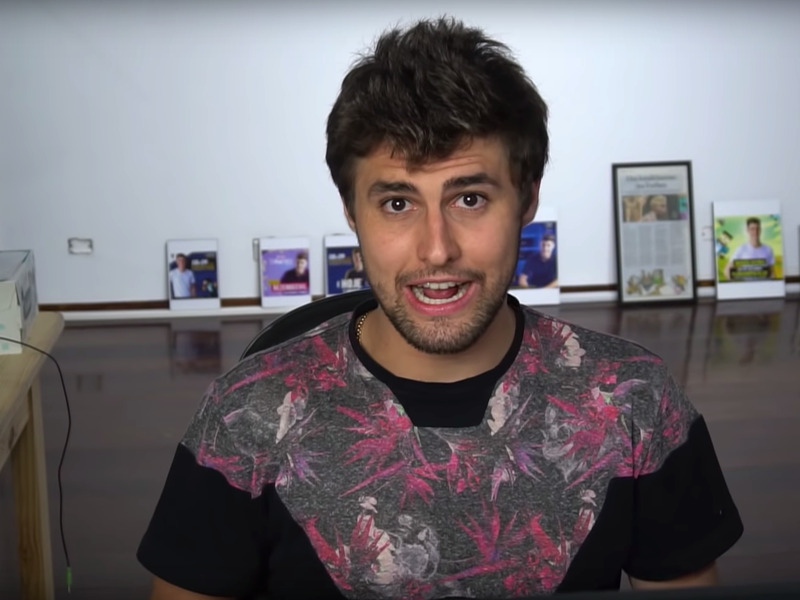 His content has expanded into coverage and commentary of interne memes and viral videos. 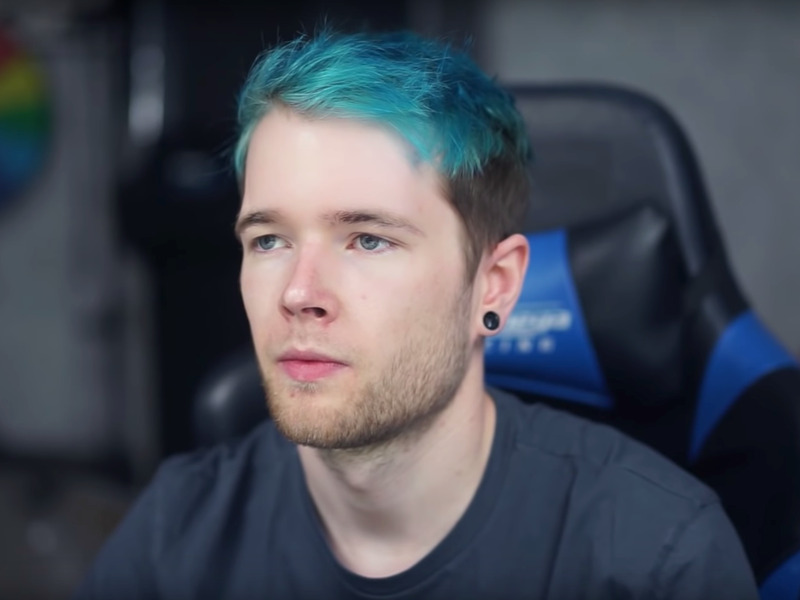 The Swedish gamer has been locked in a months-long battle for the title of most-subscribed-to YouTube channel with Bollywood music company T-Series. His devoted fanbase has taken action to ensure his No. 1 spot with an extensive “Subscribe to PewDiePie” campaign that’s included hacking printers and buying billboard space. 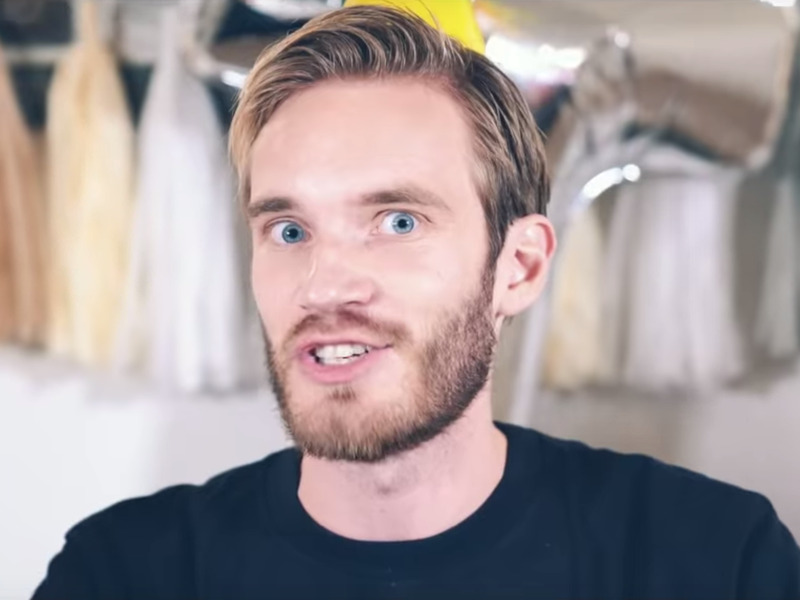 Kjellberg has also attracted negative attention for a long history of offensive racist and anti-Semitic remarks, which YouTube has punished him for. John Lynch, Nina Godlewski, Harrison Jacobs, Maya Kosoff, and Nathan McAlone contributed to earlier versions of this post.